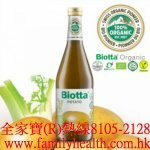 Organika®’s unique herbal formula helps improve mental alertness and enhances memory function. 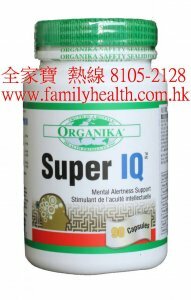 If your mind is feeling sluggish and you don’t feel as alert as usual, try Organika®’s Super IQ™. Each capsule contains a potent combination of six natural substances known to support optimal memory, and to increase alertness, focus and concentration. 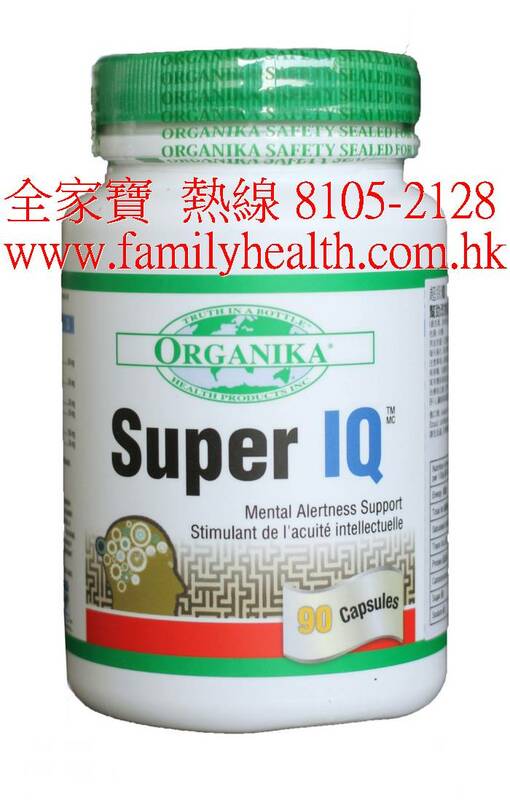 Ginkgo Biloba is widely known as a brain herb with anti-aging properties. Siberian Ginseng is used to help restore mental alertness. Kola Nut which contains caffeine is used stimulate clearer thinking. Eyebright is an anti-inflammatory that decreases swelling and redness in and around the eye. L-Glutamine provides energy to brain cells. Cordyceps Whole Mushroom extracts is used to increase energy and reduce fatigue. Students and people who use their brains a lot in their work can benefit from using Super IQ™. Seniors can use it to slow down memory loss or to prevent or alleviate symptoms of dementia.